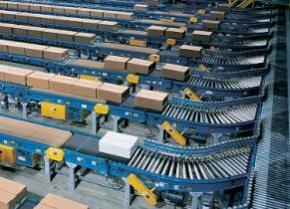 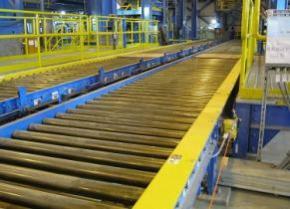 Norpak specializes in package handling and complete conveyor systems. 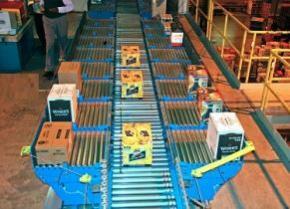 Systems are individually customized for pallet or slave board conveying, drum conveying, stacking, and sorting empty pallets. 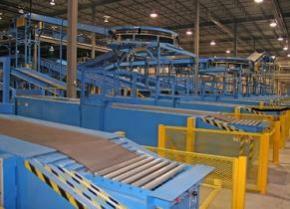 Speak to a Norpak expert today for specifications and the possibilities we can bring to your facility.